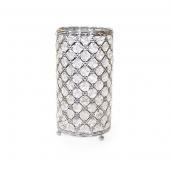 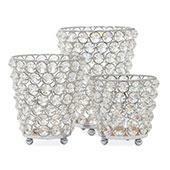 DecoStar™ Real Crystal Cylinder Candle Holder 3 Piece Set! 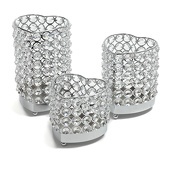 DecoStar™ Real Crystal Heart Candle Holder 3 Piece Set! 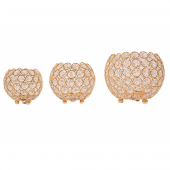 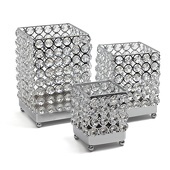 DecoStar™ Real Crystal Square Candle Holder - 3 Piece Set! 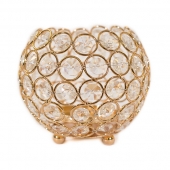 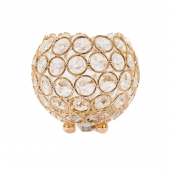 DecoStar™ Crystal Candle Globe / Sphere in Soft Gold - Small - 4"
DecoStar™ Crystal Candle Globe / Sphere in Soft Gold - Medium - 5"
DecoStar™ Real Crystal Goblet/Candle holder - 11.5"
DecoStar™ Real Crystal Goblet/Candle Holder in Gold - 11.5"
DecoStar™ Real Crystal Hourglass Candle Holder Pedestal - 14"
Event Decor Direct takes your wedding day very seriously, offering some of the best candle holders available to facilitate romantic ambience on your special day. 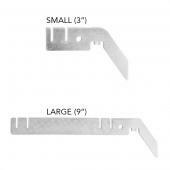 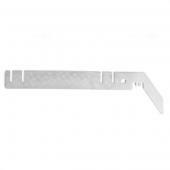 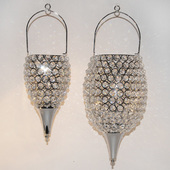 Our prices are low, but the quality of our decorations is just what you’re looking for. 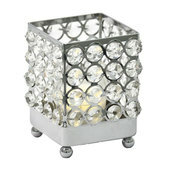 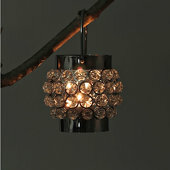 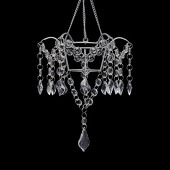 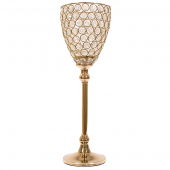 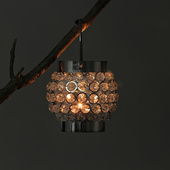 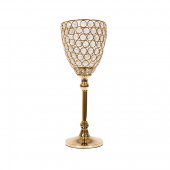 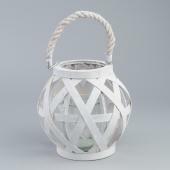 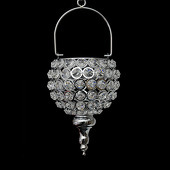 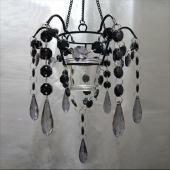 We sell some of the best wholesale candle holders one could hope to find. 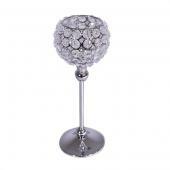 Weddings can be hard to plan, let us help with the stress by brightening up your reception. 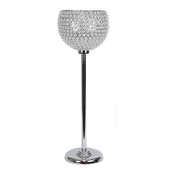 We offer glass and real crystal candle holders at a wholesale price that will work at any venue and provide an illustrious atmosphere. 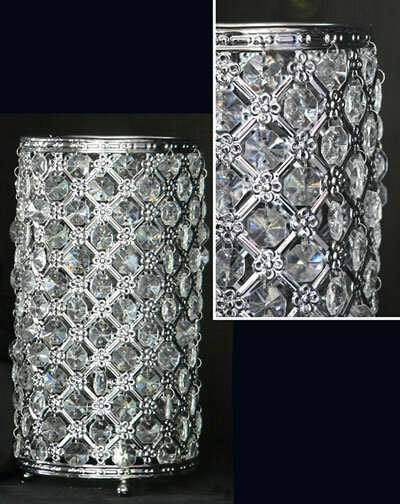 We sell our crystal candle holders for weddings at wholesale price because we want your wedding to be special. 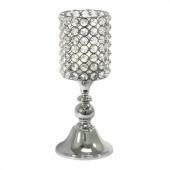 Don’t miss out on an opportunity to have beautiful candle holders at a price you can’t beat. 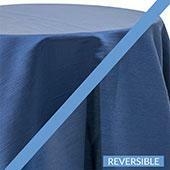 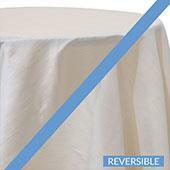 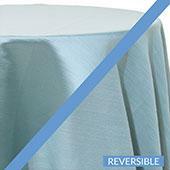 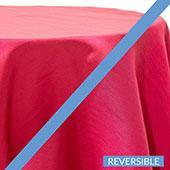 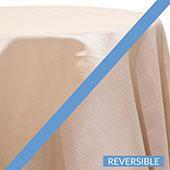 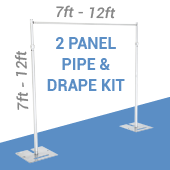 Event Decor Direct cares about providing you with endurable wedding decorations. 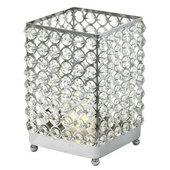 Wedding planners love our business because our price and products are unbeatable. 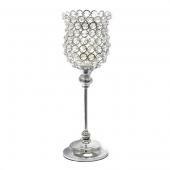 Browse our website and you’ll find that we have candle holders for all tastes and events. 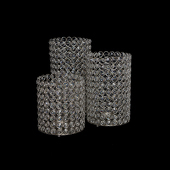 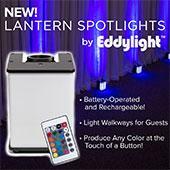 Our products will make an exquisite center piece on the tables of your guests and shine bright throughout the night. 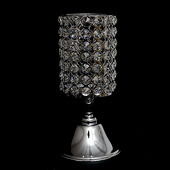 Don’t miss out on our prices or what we promise to bring to your big day. 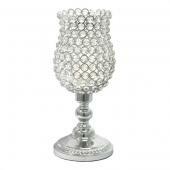 Your wedding should be the most memorable experience of your life, not the most expensive. 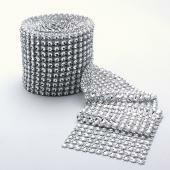 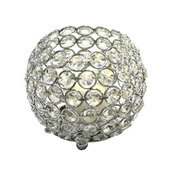 At Event Decor Direct our vows are to keep your wedding affordable. 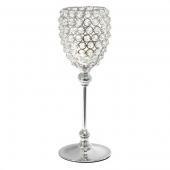 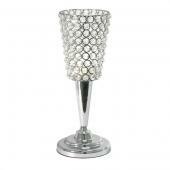 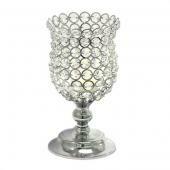 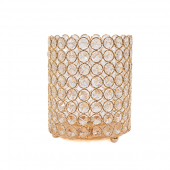 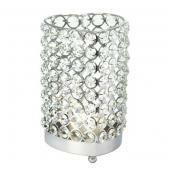 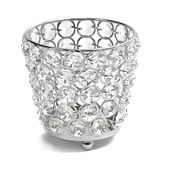 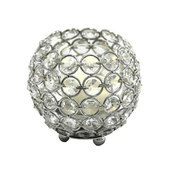 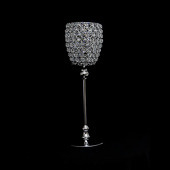 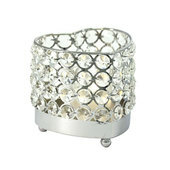 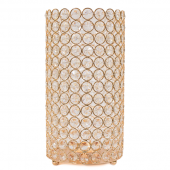 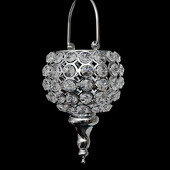 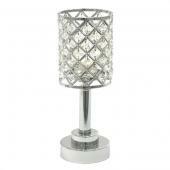 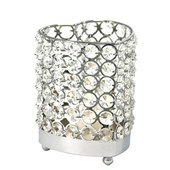 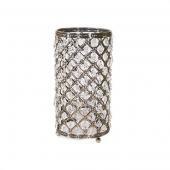 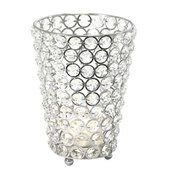 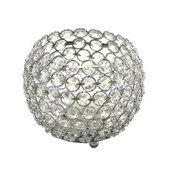 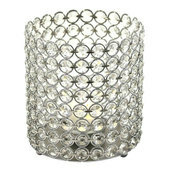 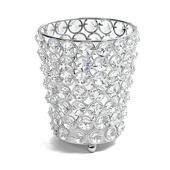 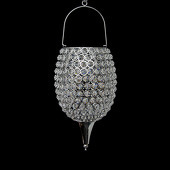 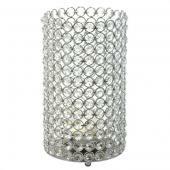 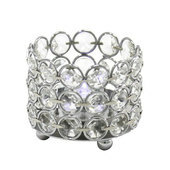 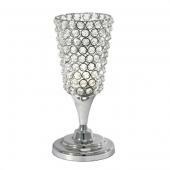 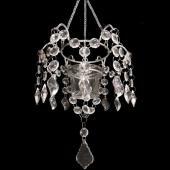 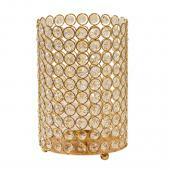 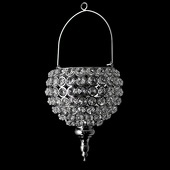 See our new selections of crystal candle holders for weddings today. 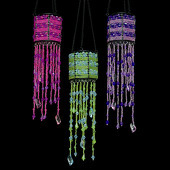 Customers who are interested in Beaded Candle Holders also purchase Bendanble Manzanita Branches, Candelabras, and Glass Vases.